Join Nasha Barnes and Ladies Who Soar in The Vineyard for our Summer’s End, Black Women’s Lifestyle & Wellness ReplenisHer Retreat. 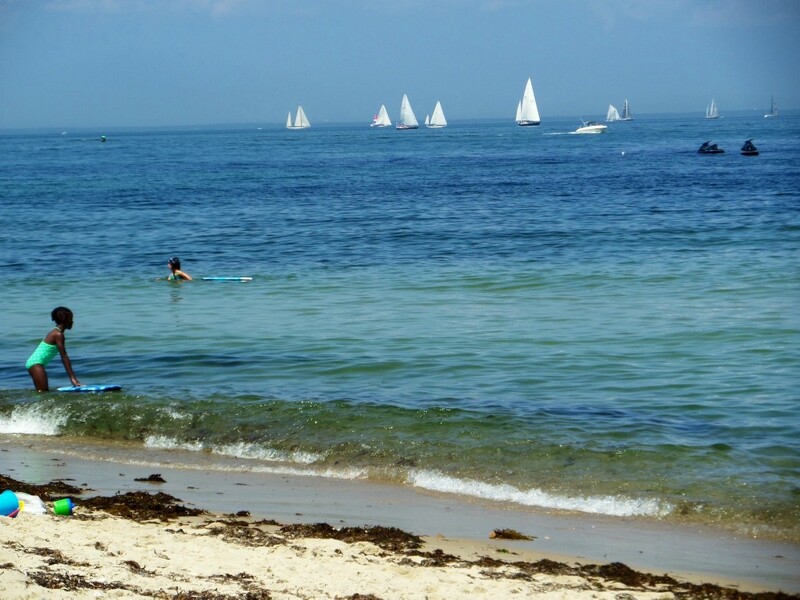 Oak Bluffs is where we’ll be for four days of Vineyard Magic. Come and connect to the soul of this quaint island as you immerse yourself in a little slice of heaven. Your flexible itinerary captures sensational sisterhood opportunities, spiritual replenishment, nurturing environments, and leaves plenty of time for respite and relaxation. August is the perfect time of year to retreat to where the air is sweet and the aroma of self-improvement reigns. With a refreshing walk and inspiration by the sea, you’ll have ample time to let go of the constraints of everyday life and the weight of the world. Since balance is key in all things, we didn’t forget to add in some time for a bit of intellectual stimulation. We’ll take a day to explore the island through the eyes of historians on the African American History Trail. We’ll also enjoy a taste of some of the most talked about delights. Oak Bluffs on Martha’s Vineyard, part of Massachusetts’s Cape Cod Islands, is one of several historic African American summer resort communities along the Atlantic seaboard founded in the 1890s. 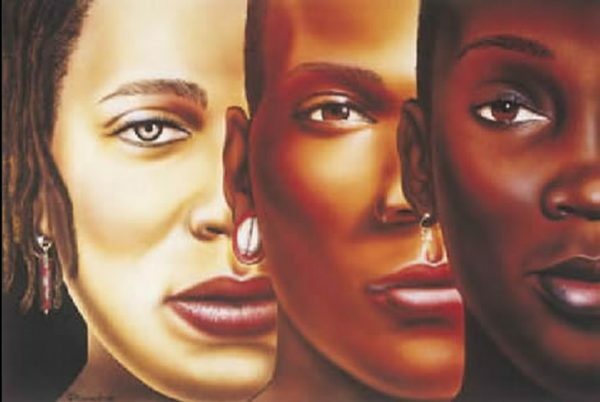 Women made up most of the first African American entrepreneurs and played a pivotal role in attracting and accommodating the growing number of black visitors to the Island. Oak Bluffs has vastly deep cultural connections for African Americans and it is now on display at the Power of Place exhibit at the Smithsonian Museum of African-American History and Culture on the Mall in Washington, DC. The African-American presence on the island is celebrated on the island in its African American Trail – some 24 markers in Oak Bluffs and around the island celebrating various special spots of African-American history. You’ll have a chance to personally experience this on our half day escorted-tour of the island. Don’t miss out on this unforgettable experience that’s being offered early. Reserve your retreat reservation now, space is limited! 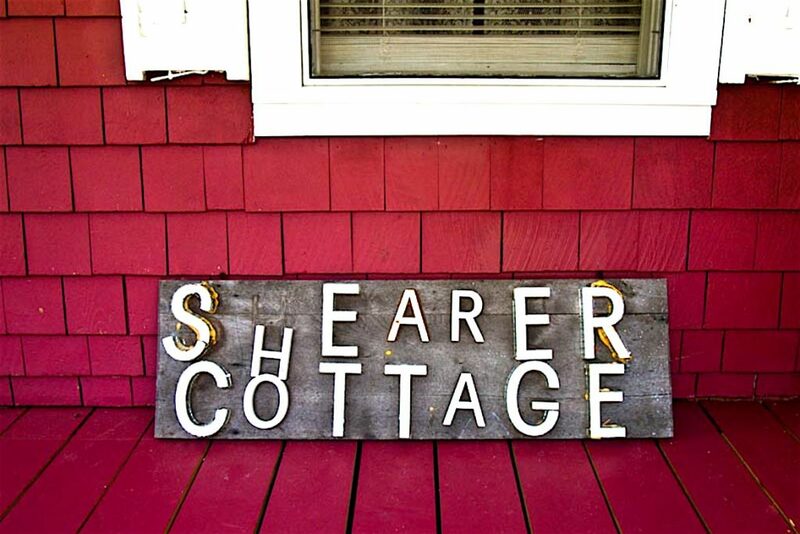 We have chosen Shearer Cottage as our host hotel for this retreat. It is family-owned and operated with pride since 1903. 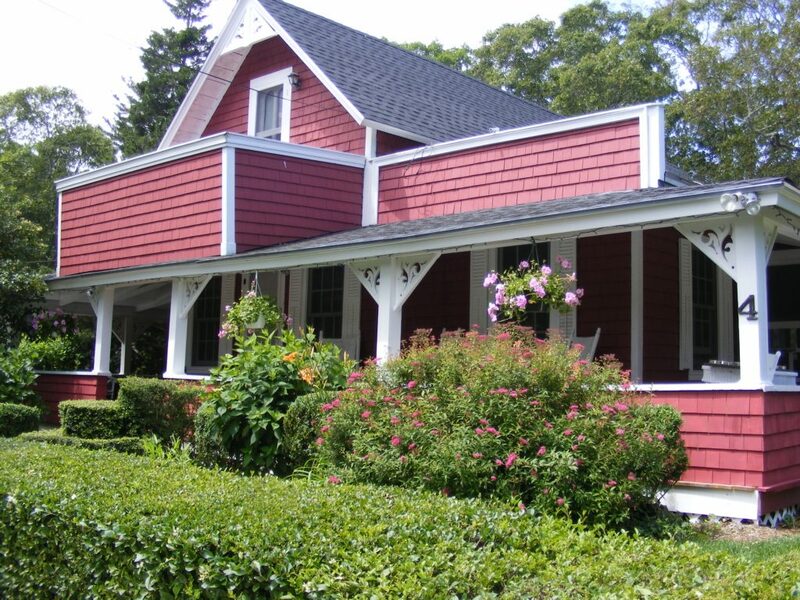 Shearer Cottage is nestled in a quiet, woodsy area in the Highlands of East Chop in Oak Bluffs on the Island of Martha’s Vineyard. The cottage overlooks the Baptist Temple Park, where religious revivals once took place. 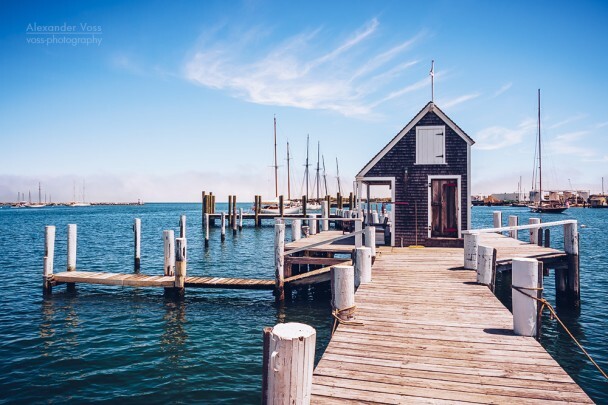 Our convenient location is a hop, skip and a jump (within walking distance) to expansive beaches, picturesque bike trails, jogging paths, public golf courses, tennis courts, restaurants, shops and the many other attractions of Oak Bluffs. 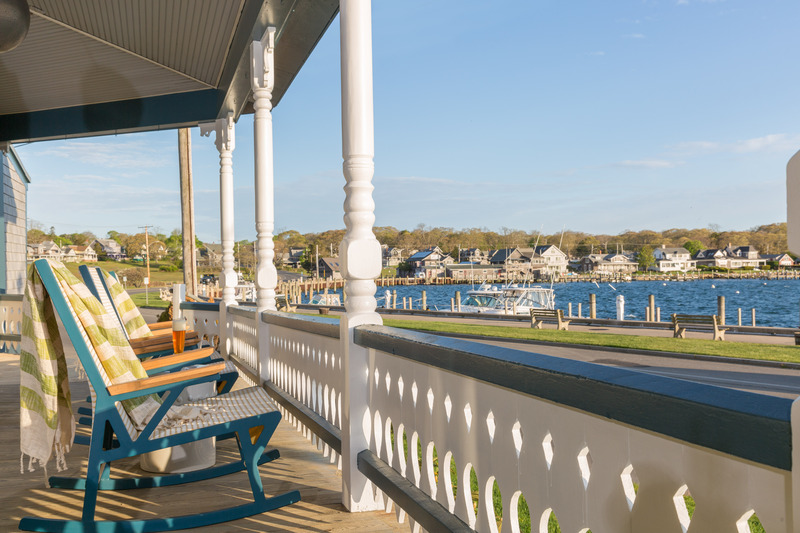 It is close to, yet comfortably removed from, the hustle and bustle of downtown Oak Bluffs and is centrally located to the other Island villages. Shearer Cottage has cozy studios, wrap-around porches with antique rocking chairs and wicker furniture, spacious side yards and a large living room. NOTE: This is the only property that we have secured a room block for, therefore, beds are limited. Studios are shared with other occupants, offering one, two and three beds. Reservations will be held on a first come basis with a deposit. Other Accommodations: In the event that we sell out, your reservation includes complimentary assistance locating additional properties in Oaks Bluff with open availability. These properties will have payment arrangements according to what is listed on their website. Oftentimes, they require 100% payment. Ferry Boat transportation can be arranged and added to your package. $449 Non-Refundable Payment is required at time of registering. Payment Plan also available. If payments are not made by the final payment date, registration will be forfeited. If you choose the payment plan, you will receive notices until your account is paid in full. 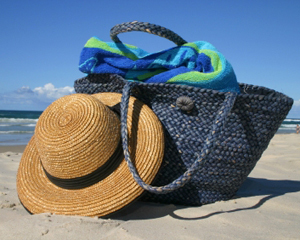 Provided full payment is received no later than your Final Payment Due Date, Full itineraries and travel instructions will be sent via email 30 days prior to travel.